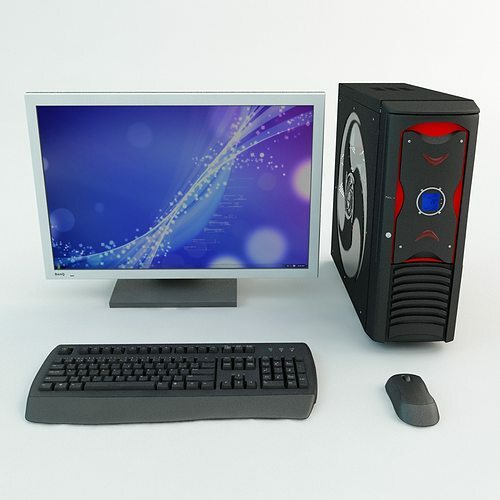 Highly detailed computer model. The model has a good price as a set. The model is well suited for visualization offices and the like. Part of the model are HD textures and materials for V-Ray 2.0. All that is presented is part of the model.